With winter weather hitting the country hard recently, a number of people are using it as an opportunity to hit the ski slopes in many of the nation’s ski resorts. Unfortunately, scammers are also using this opportunity to defraud those looking for a fun time in the snow. 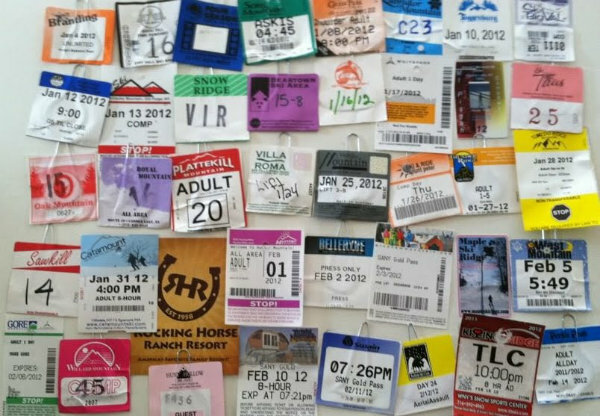 In Colorado, there have been reports of phony lift tickets being sold on craigslist. This particular lift ticket scam works the same way many phony ticket scams do. The scammer purchases the tickets using a stolen credit card hoping they get the tickets before the fraudulent charges are caught. They then advertise the tickets for a deep discount. However, when the buyer reaches the slopes, the phony charges have been caught by then and the tickets are rendered null and void leaving many skiers and snowboarders stranded at the bottom of the hill. It’s not just ski resorts that deal with this problem either. Many vacation hotspots such as theme parks have encountered this scam as well. When buying any kind of vacation ticket, stick to purchasing the tickets from authorized vendors or the destination itself. If a price online seems too good or comes with some kind of story attached, it is more than likely too good to be true.